Sarah has nurtured a life-long curiosity and fascination with the natural world. 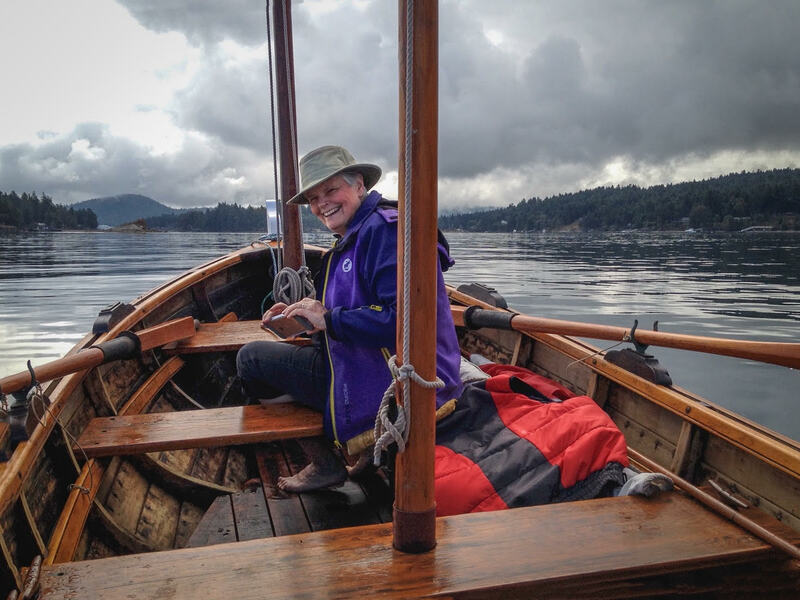 From her earliest days looking for crabs and bugs on the beach, exploring forest paths on the lookout for wildflowers and strange fungi, and watching for birds and animals, she has been learning and delighting in all that she sees.The Biodiversity Galiano project offered a way to share her ‘discoveries’ and learn from others in the process. Honing a photographer’s eye for beauty hiding in the subtle and obscure, Sarah has documented a diversity of species both large and small. Captured in her photographs are well over a hundred lifeforms—from plants to lichens, moths to birds—confirming more than 30 historical records while adding several new species to the list. Her most notable observations so far include the first report of Methuselah’s Beard (Usnea longissima) for the southern Gulf Islands and the first reported evidence of the threatened barn owl (Tyto alba) for Galiano. Sarah‘s photography garnered world-wide acclaim when her observation of Harlequin ducks won her iNaturalist’s Observation of the Week on March 13, 2017. Her dedication as a citizen scientist and the beauty of her photography continues to inspire our community.